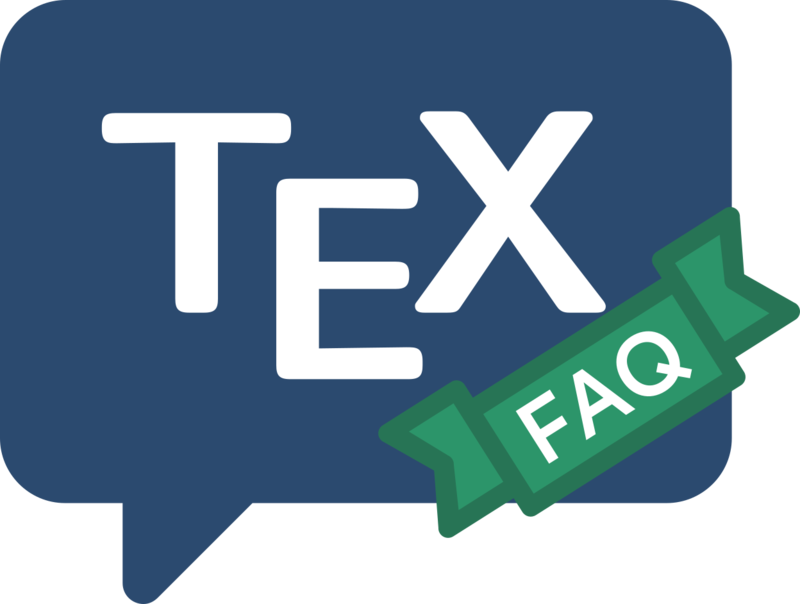 In order to use any font, TeX needs a metric file (TFM file). Several sets of metrics for common Adobe Type 1 fonts are available from the archives; for mechanisms for generating new ones, see metrics for PostScript fonts. You also need the fonts themselves; PostScript printers come with a set of fonts built in, but to extend your repertoire you usually need to buy from one of the many commercial font vendors (see, for example, “choice of fonts”). If you use LaTeX2e, access to your printer’s fonts is offered by the PSNFSS package; the LaTeX3 project team declare that PSNFSS is a “required” part of a LaTeX distribution, and bug reports may be submitted via the LaTeX bugs system. PSNFSS gives you a set of packages for changing the default roman, sans-serif and typewriter fonts; e.g., the mathptmx package will set up Times Roman as the main text font (and introduces mechanisms to typeset mathematics using Times and various more-or-less matching fonts), while package avant changes the sans-serif family to AvantGarde, and courier changes the typewriter font to Courier. To go with these packages, you need the font metric files and font description (.fd) files for each font family you want to use. For convenience, metrics for the “common 35” PostScript fonts found in most PostScript printers are provided with PSNFSS, packaged as the “Laserwriter set”. For older versions of LaTeX there are various schemes, of which the simplest to use is probably the PSLaTeX macros distributed with dvips. For Plain TeX, you load whatever fonts you like; if the encoding of the fonts is not the same as Computer Modern it will be up to you to redefine various macros and accents, or you can use the font re-encoding mechanisms available in many drivers and in ps2pk and afm2tfm. Some common problems encountered are discussed elsewhere (see problems with PS fonts).